Identical twin brothers Keith and Ken Cornell founded Cornell Orthotics & Prosthetics in 1985. 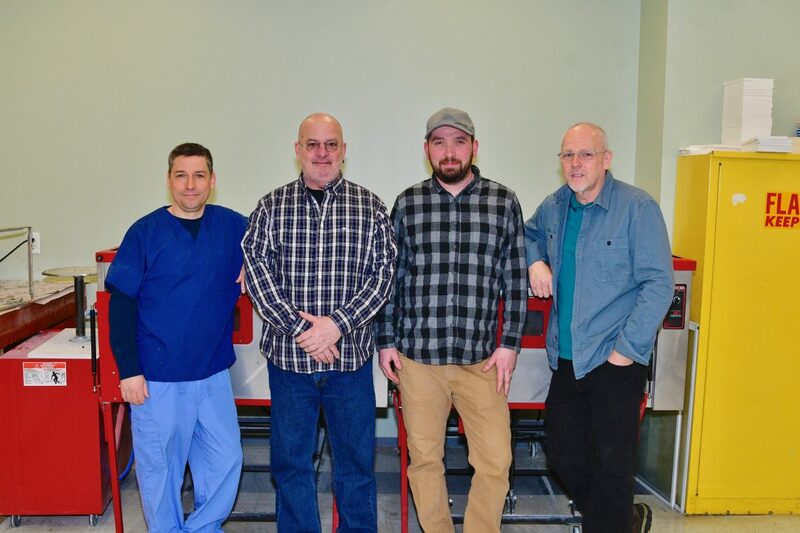 Sharing an uncommon dedication for excellence in their field, the brothers have steadily developed Cornell Orthotics & Prosthetics into a multi-site, patient-care practice in the greater Boston area. The two certified prosthetists and orthotists, along with the rest of our staff, are dedicated to providing exceptional care for whoever walks through our doors. 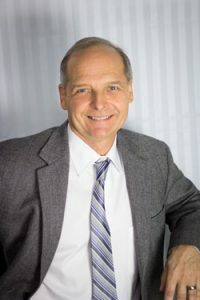 Keith received his undergraduate degree from Saint Anselm’s College and completed his postgraduate prosthetic coursework at Northwestern and New York Universities. He has been an ABC certified prosthetist since 1980. He was elected to the American Orthotic & Prosthetic Association board of directors in 1999 and served as president in 2004. 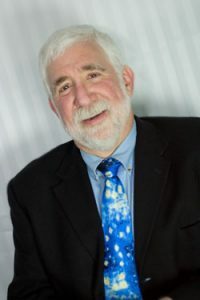 Locally, he is a past president of the Massachusetts Society of O&P and played a major role in the passing of the “Massachusetts Prosthetic Parity Law”. He is passionate about his field and has a long history of active participation in clinical, business and patient organizations. He is a guest lecturer at North Shore Community College and prosthetic residency director at Cornell O&P. Keith specializes in both upper and lower extremity prosthetics and profoundly enjoys his patient practice. He is the inventor of the patented CJ Socket and founder of the COPAA amputee support association. Credo: To take the time to listen and understand, then formulate a plan to make a greater improvement than expected. 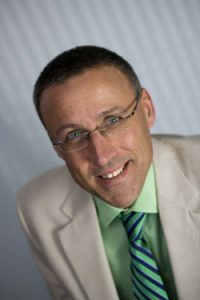 David began his career with Cornell O & P in 1986. With a BA from Salem State College, he continued post-graduate education in orthotics at Northwestern University. Now an ABC certified Orthotist with many years of experience, David manages a wide spectrum of pathomechanical cases. Chief Orthotist at Franciscan Children’s Hospital and Rehabilitation Center, David specializes in the pediatric population. 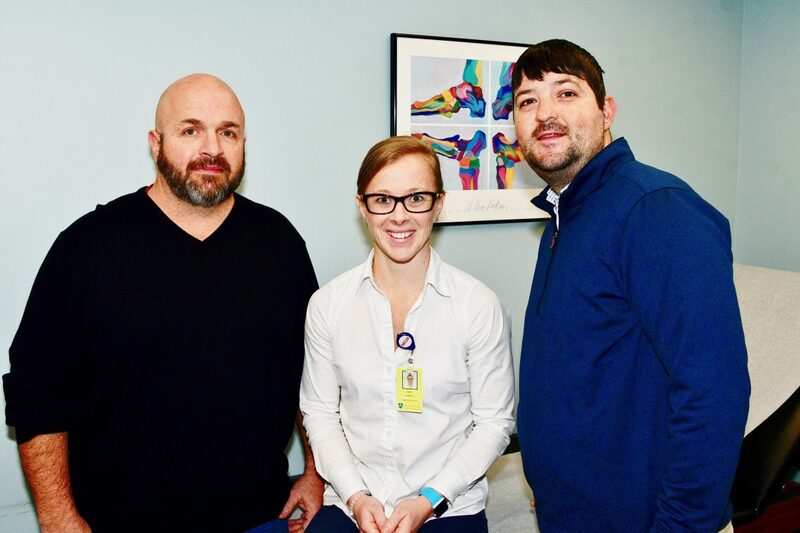 He provides treatment at both the CP and Brace clinics, as well as managing the orthotic care of the in-patient population and Physical Therapy departments. Gary joined the Cornell team in 2002. He has over 35 years of work experience and is ABC certified in both Prosthetics and Orthotics. 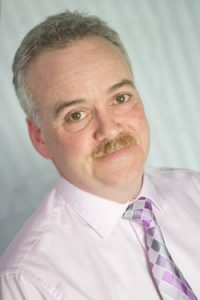 A former owner of two Prosthetic/Orthotic practices, Gary brings with him a wide range of capabilities, including extensive expertise in upper extremity prosthetics and lower extremity orthotics. 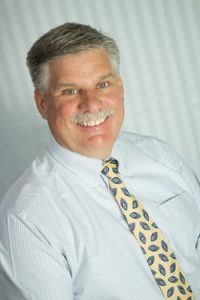 Gary manages clinics in prosthetics and orthotics for both in-patients and out-patients at the Whittier Rehabilitation Hospital in Bradford, MA, along with many other facilities within the Northern Massachusetts/Southern and Seacoast New Hampshire areas. 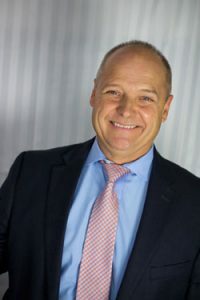 Gary has served as Chair of the Upper Extremity Prosthetic Society of AAOP and has been a guest speaker at numerous national and regional symposia. He is currently serving on the Advisory Board of AOPA’s Almanac, a monthly industry magazine. Marc has been a licensed physical therapist assistant since 2000, also an ABC registered orthotic assistant. Marc is also BOC Orthotist. He specializes in most orthopedic and neurological conditions with special interests in spinal pathologies as well as pediatrics. 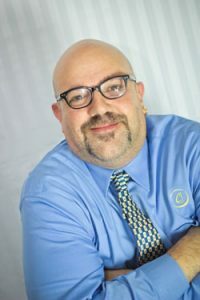 Marc is currently lead practitioner at the new office located at Massachusetts General Hospital Center for Outpatient Care which opened late 2009. Rob is a Board Certified Prosthetist and a Licensed Physical Therapy Assistant with extensive experience in Orthopedics, Cardiac, Neurological Disorders, Pulmonary, Sports Medicine and Cancer Rehabilitation. He has been with Cornell O&P since 2000 and brings with him over 2 decades of patient care. Rob currently works directly with Keith Cornell in all aspects of patient care and prosthetic design, while also maintaining his own patient base. 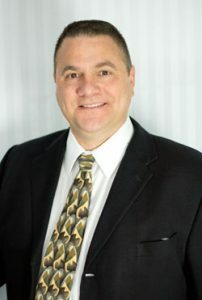 Mike Domenicucci has had over 30 years of experience in the field of upper and lower limb prosthetics. He received his ABC certification in prosthetics from Northwestern University. He is a Past President of the New England American Academy of Orthotists and Prosthetists and is still active on its Advisory Board. He has worked extensively with the Veterans Administration fitting American Veterans to the latest prosthetic technologies. Mike’s latest focus is in research and development of new liner and socket technologies for lower limb prostheses. Brad Shores, LATC, (License Certified Athletic Trainer), BOCO (Board Certified Orthotist). Mr. Shores background includes 6 Season in Professional Baseball as an Athletic Trainer with the Kansas City Royals system. Manager and owner of Foot Fitness Plus since 1997. Brad works for Cornell O & P. Board Certified as an Orthotist in 2005. Combining the world of professional sports to the world of orthotics and bracing. Braylan is currently a prosthetic resident at Cornell Orthotics & Prosthetics. 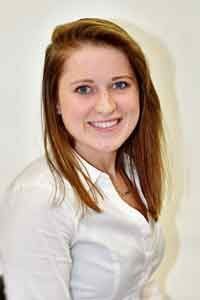 She graduated from the University of Hartford Orthotic & Prosthetic master’s program in 2017. She is scheduled to begin her orthotic residency in July of 2018. Braylan is a lacrosse coach and enjoys being active in recreational sports and working with children. Nicole has been ABC Certified CPO since 2012 and she loves her job. Her education includes a B.S. in Biological Anthropology from Duke University, M.S. in Biomedical Engineering from University of California in Davis, and post-grad certificates in Orthotics and Prosthetics from Northwestern University. 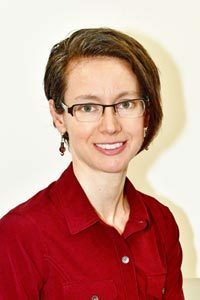 She specializes in pediatrics, especially regarding children with neuromuscular involvement, but looks forward to working with more adults. 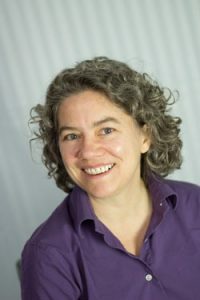 She is experienced with custom lower and upper extremity orthoses as well as bracing for idiopathic and neuromuscular scoliosis, and has been trained in Elaine Owens’ paradigm of AFO alignment.